You will Watch G.I. Joe: A Real American Hero Season 1 Episode 31 online for free episodes with HQ / high quality. Stream cartoons G.I. 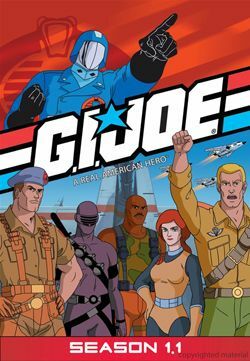 Joe: A Real American Hero Season 1 Episode 31 Cobra Quake In an attempt to stop a world financial summit, Cobra heads to Japan to cause an artificially created earthquake that will destroy Tokyo unless G.I. Joe can stop their plans.